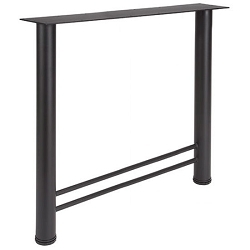 Our solid wood H leg is a Craftsmen style desk or table support. 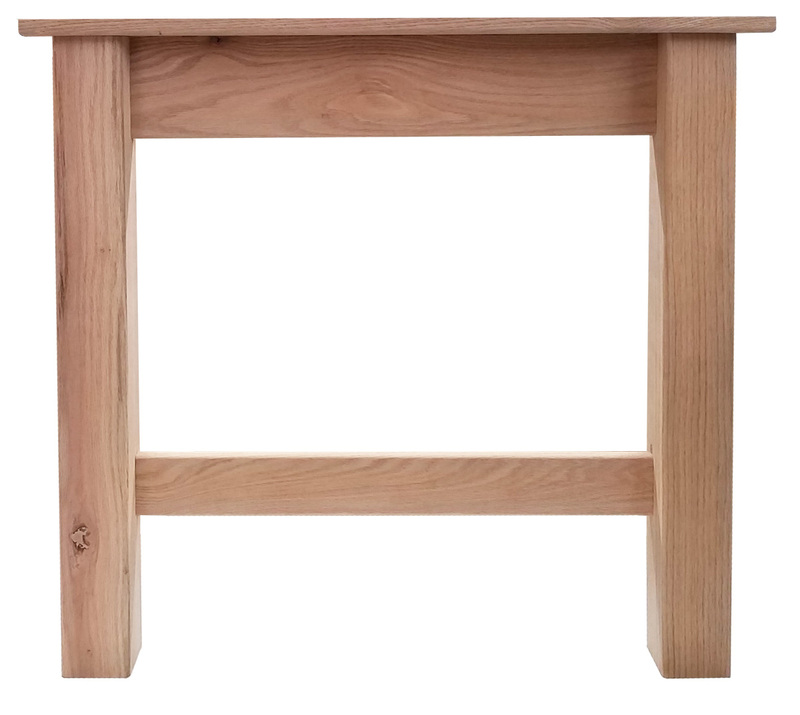 All construction is mortise and tenon for superior strength and durability. Legs are pre-drilled to attach to the underside of our desktops. Hardware will be included if purchased with a desk top. Optional screw-in style feet are attached to each leg, one front and one back. This is to level the legs if needed. Please contact us if you want taller legs or custom sizing. 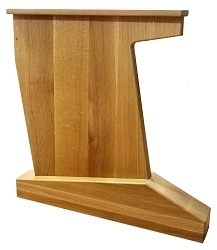 28-1/4" tall (same height as our under desk racks) or 34-1/4" tall.